Business is evolving at an increasingly rapid rate, and leaders must keep pace with the changes or risk stagnation. People work differently, are motivated differently, and have different expectations today—business as usual is quickly losing its effectiveness. 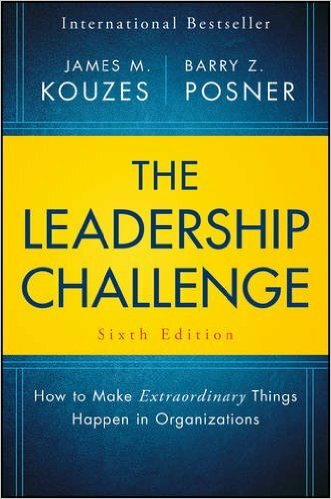 The Leadership Challenge helps you stay current, relevant, and effective in the modern workplace.